Featuring some Three 6 Mafia throwbacks! 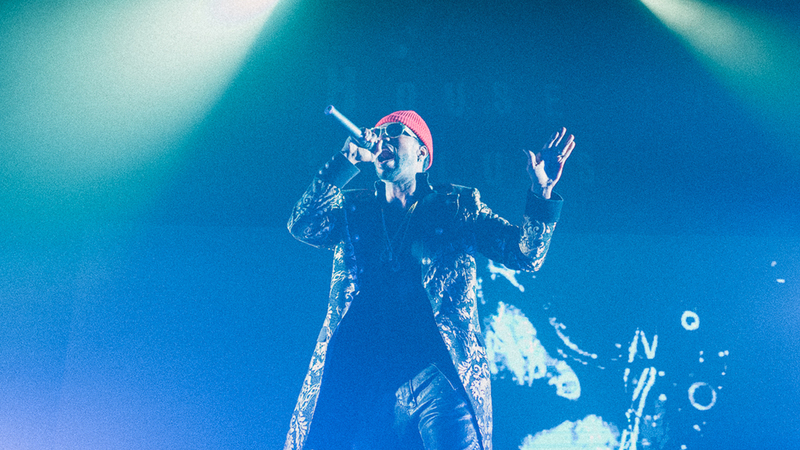 Juicy J is a name widely recognized amongst all music fans. 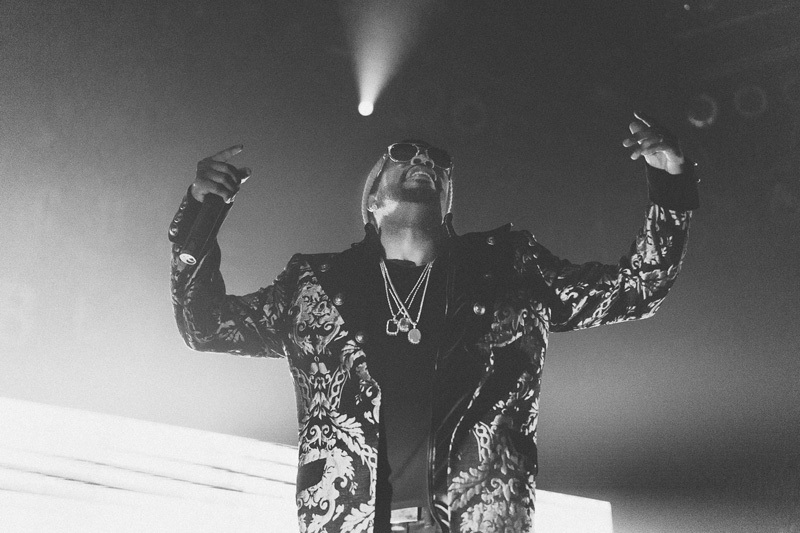 Co-founder of the iconic hip hop group Three 6 Mafia, Juicy J (Jordan Michael Houston) has come a long way throughout his lengthy career. 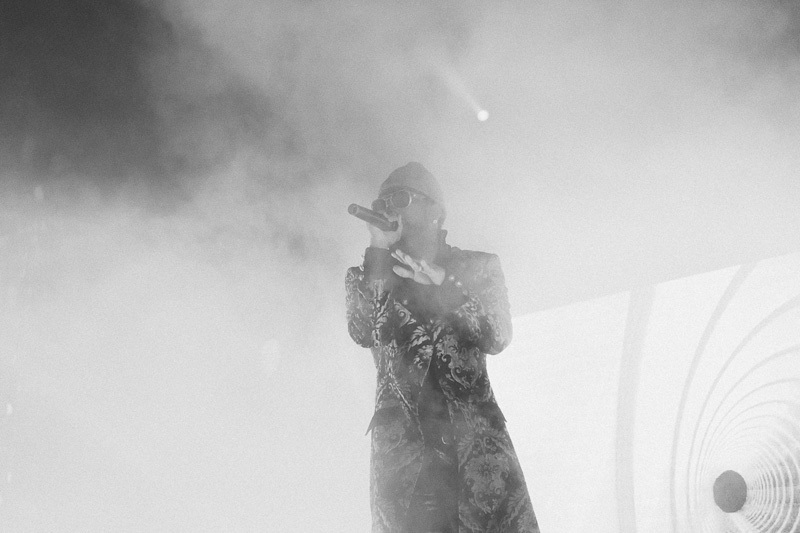 After the massive success of Three 6 Mafia, the group took an indefinite break. 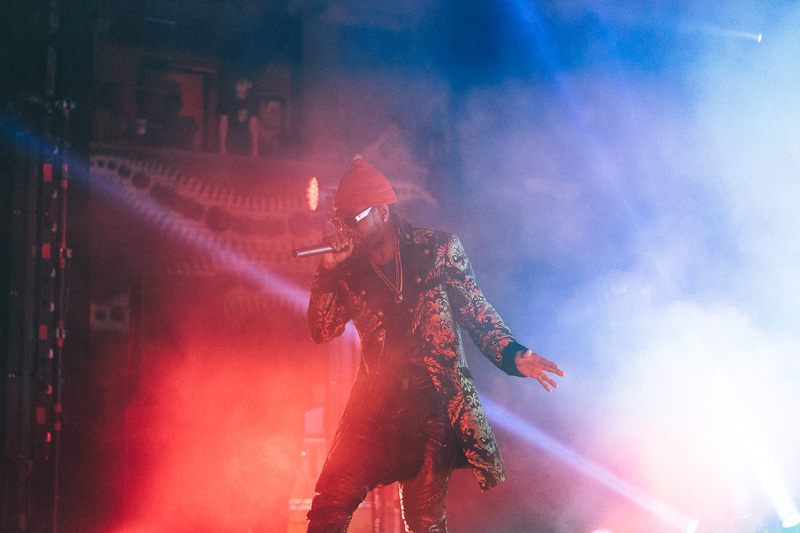 It was then when Juicy J began collaborating with some of the best new artists in the world of rap and hip hop, including Wiz Khalifa, Lil Wayne, and 2 Chainz. In 2012, he released “Bandz A Make Her Dance”, which spent 12 weeks on the Billboard Hot 100 chart. The following year, he dropped the successful full-length album, Stay Trippy. Flash forward to today and he’s currently on the road, gearing up for his forthcoming full-length, Rubba Band Business: The Album. 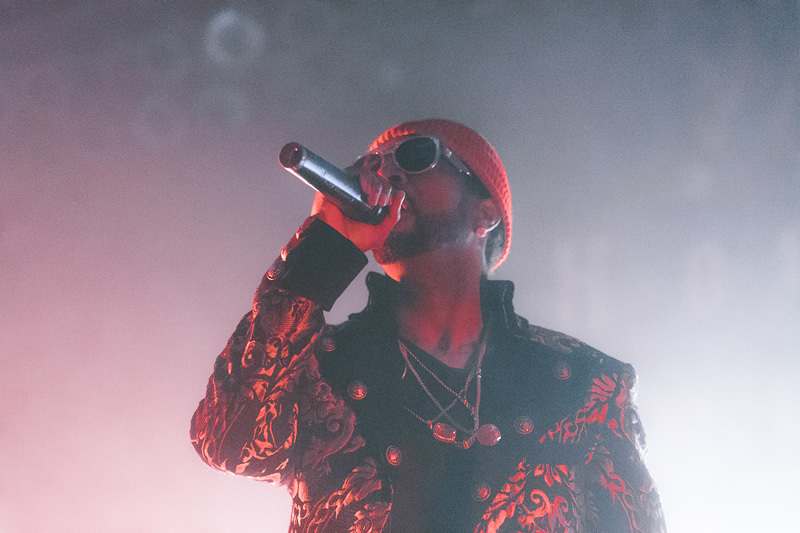 We caught Juicy J at his sold out Chicago House of Blues show, the second to last show of the Rubba Band Business tour–which ended the following night. Juicy performed the popular track “Ain’t Nothing” and a new song off his upcoming album (which he hinted to the crowd that it was produced by Metro Boomin, Mike Will Made It, Lex Lugor, and A$AP Rocky). The energy was electric inside the packed venue, with each song played. 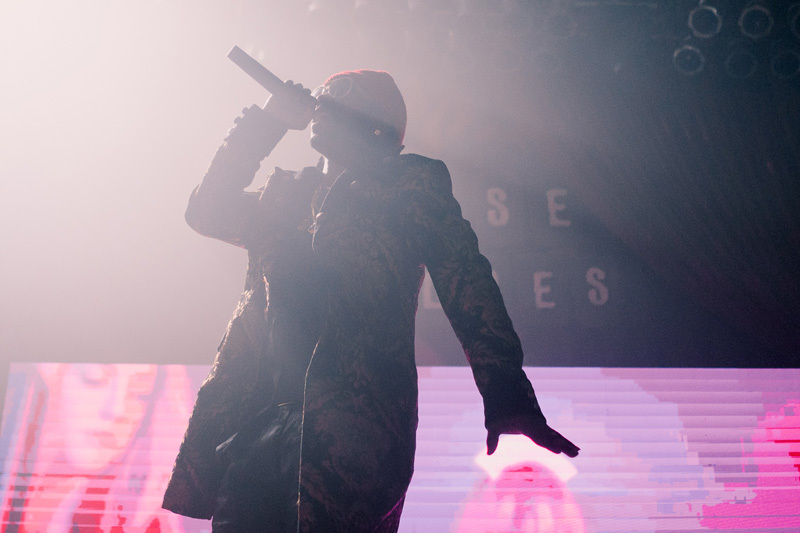 The rapper also revved up the show-goers by asking, “Who wants to see a Three 6 Mafia reunion?” He then continued to perform some classic tracks from the famed hip-hop group, such as “Stay Fly” and “Poppin My Collar”. 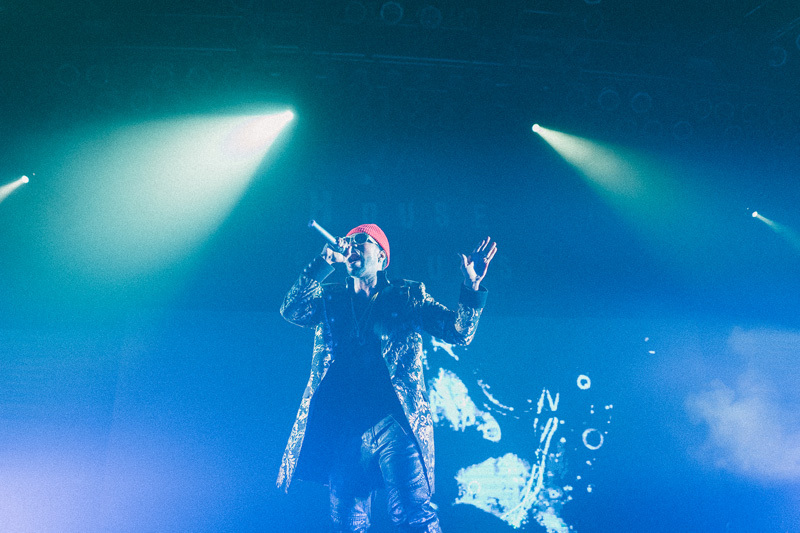 Overall, it was an amazing show and we can’t wait for his new album to drop. 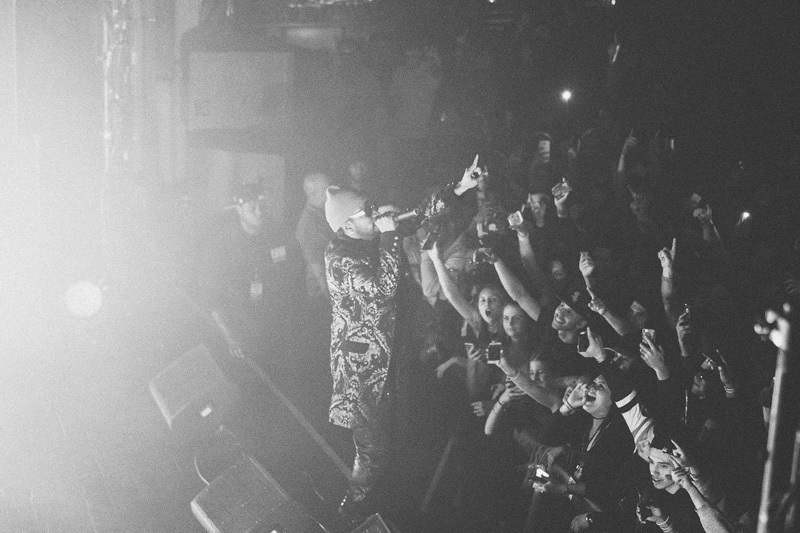 Make sure you’re tracking Juicy J on Bandsintown, so you never miss another show!